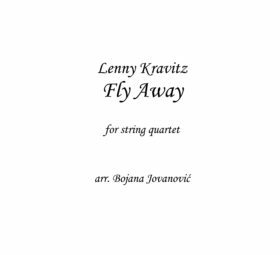 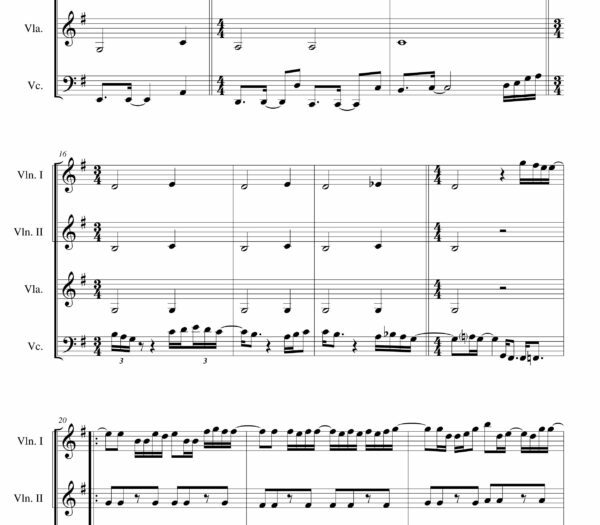 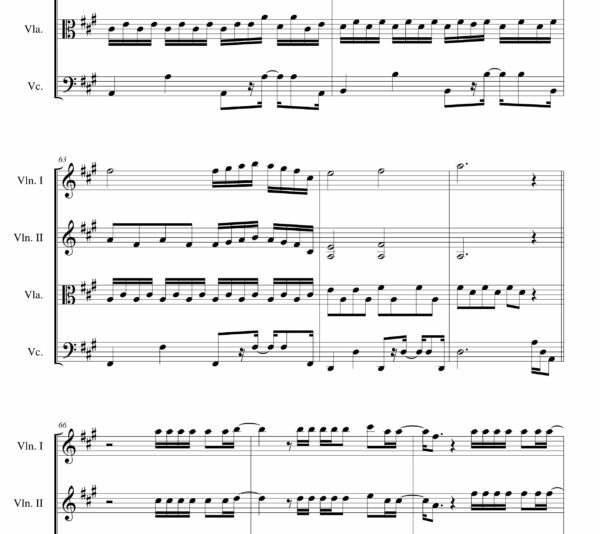 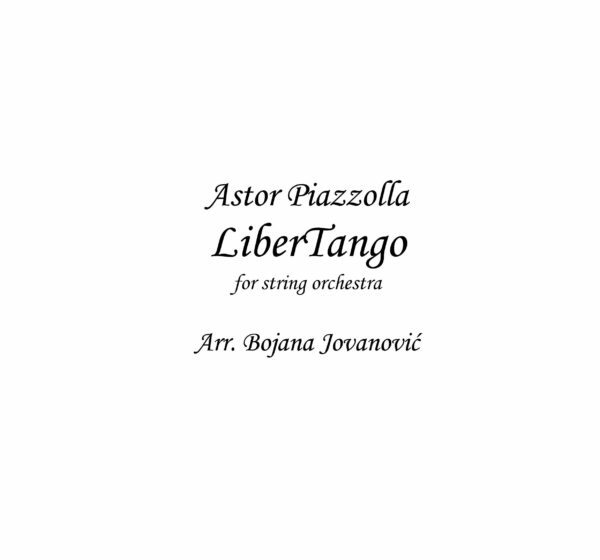 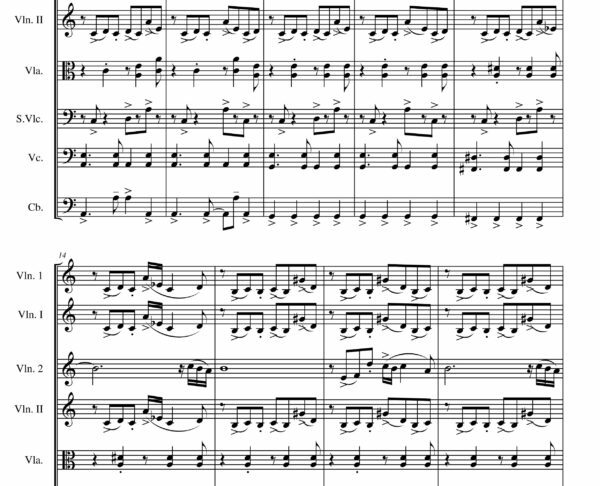 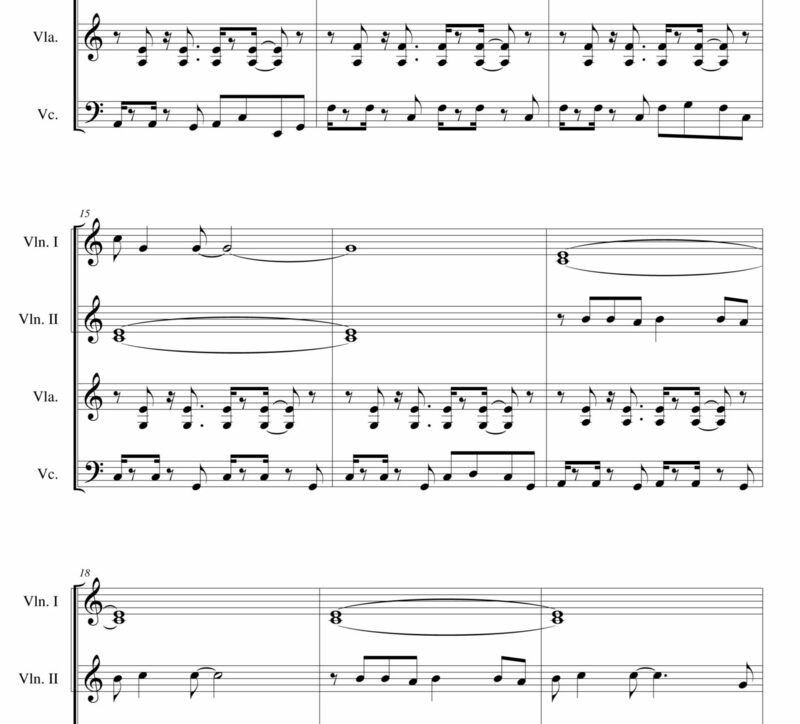 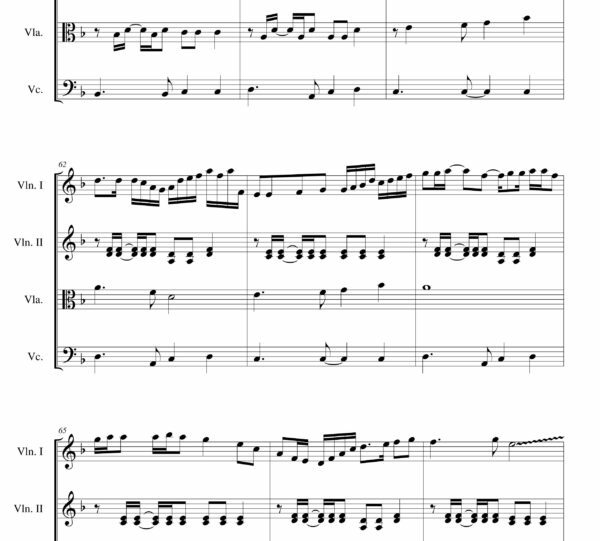 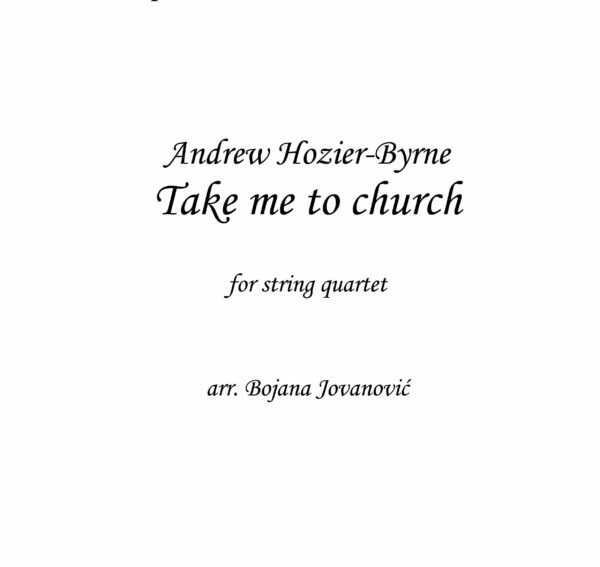 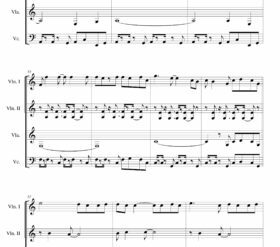 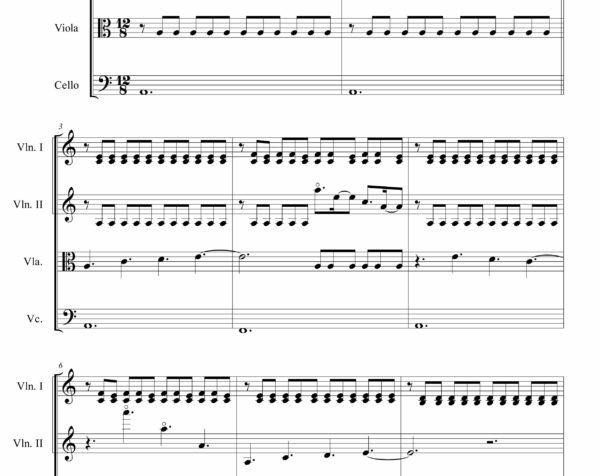 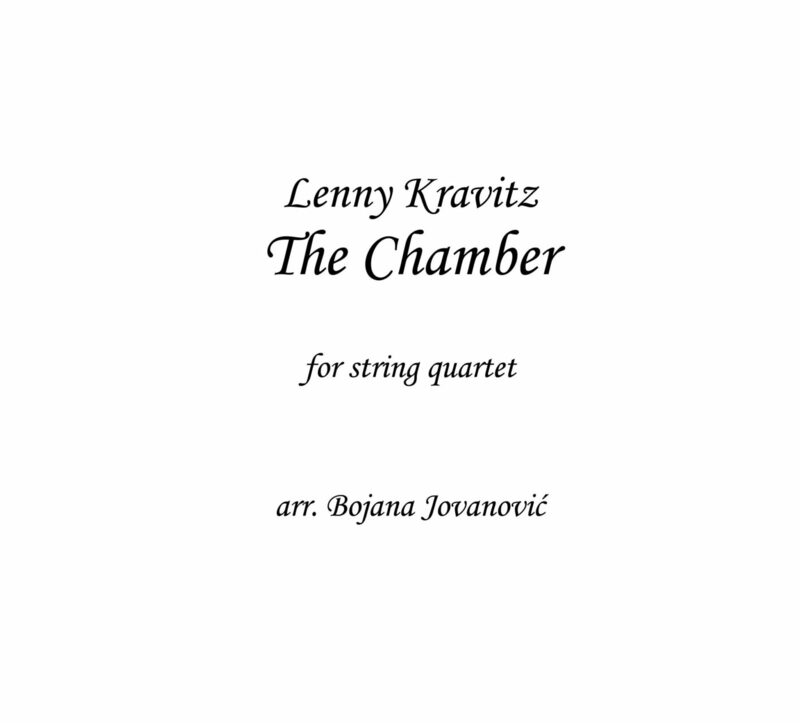 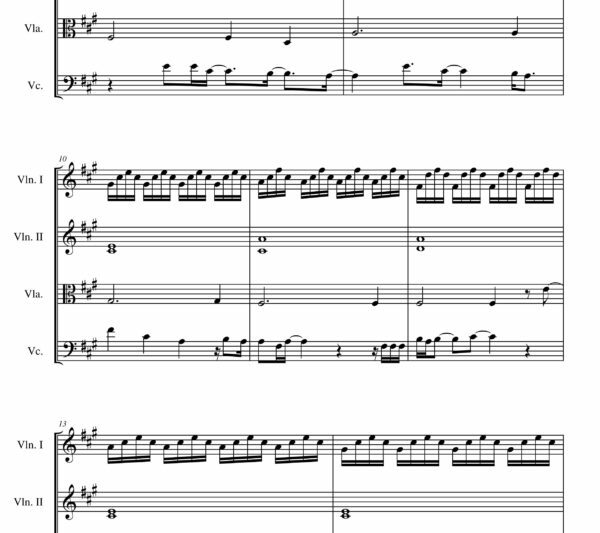 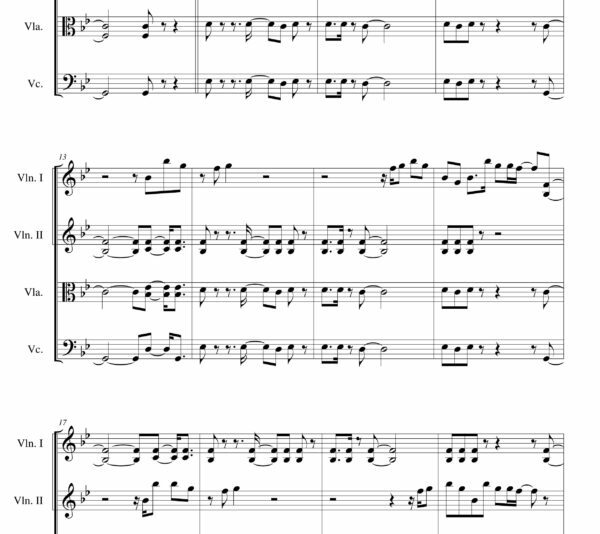 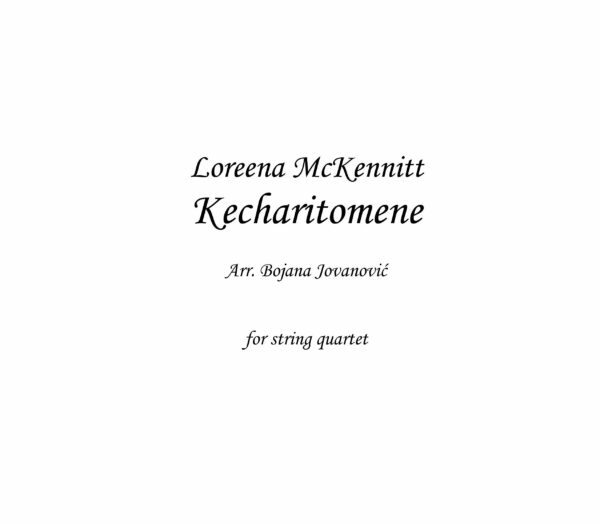 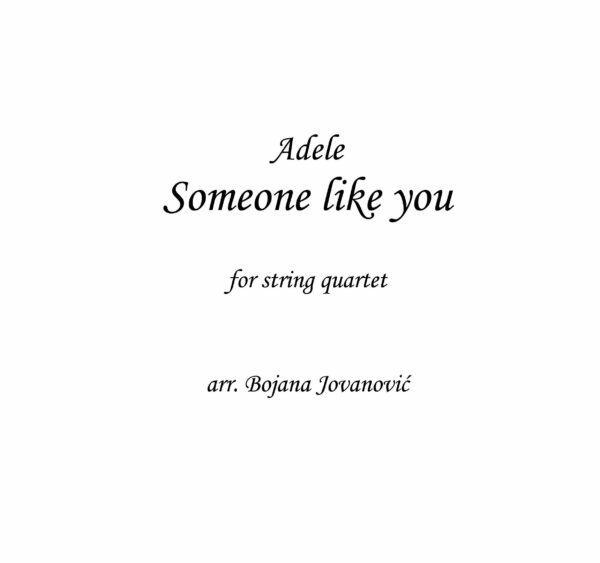 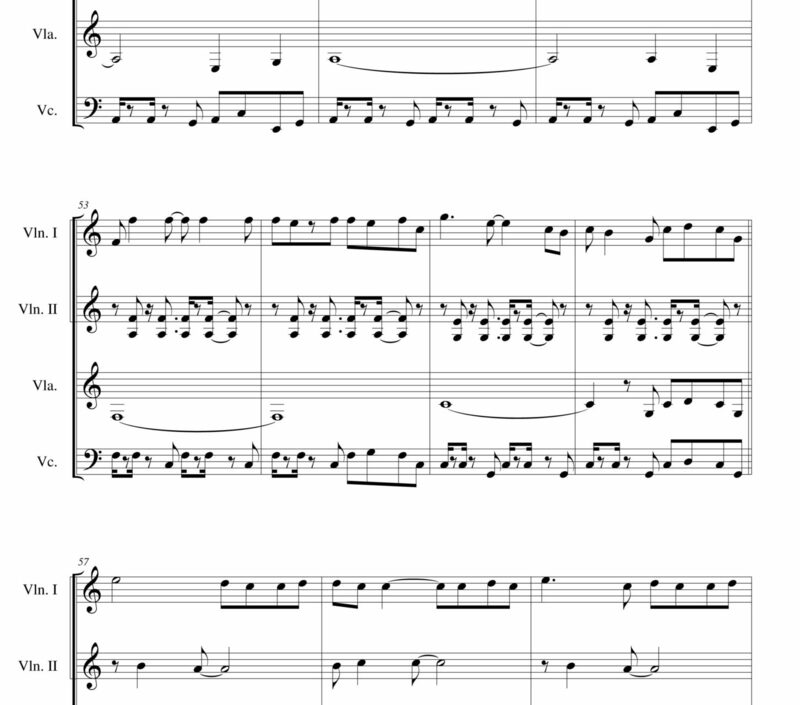 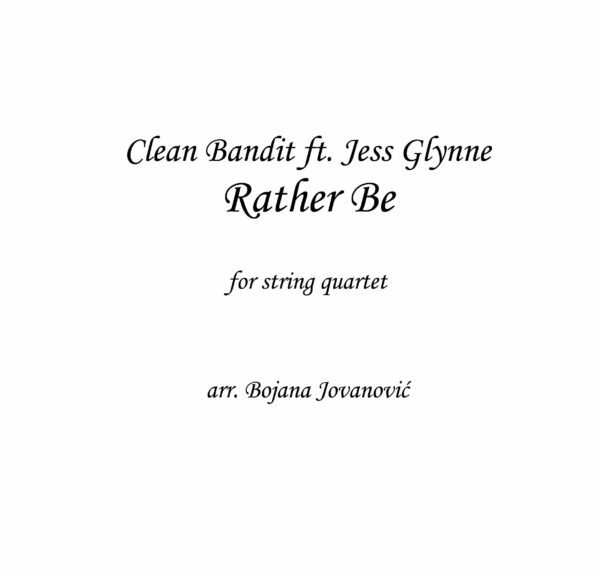 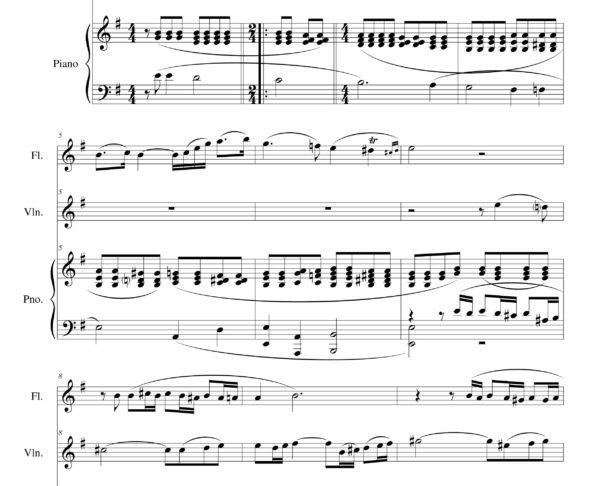 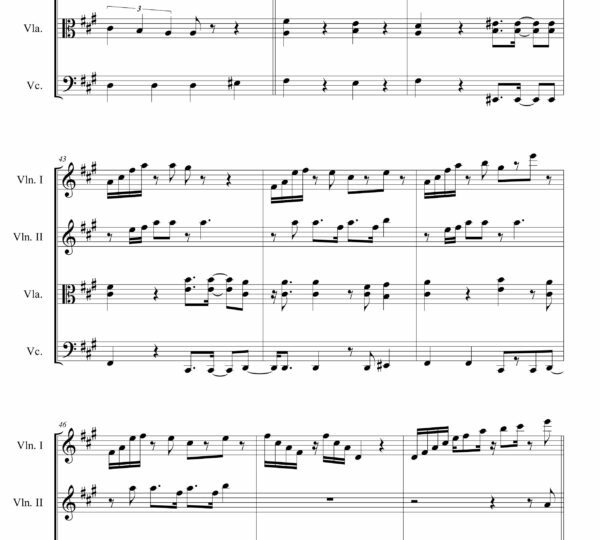 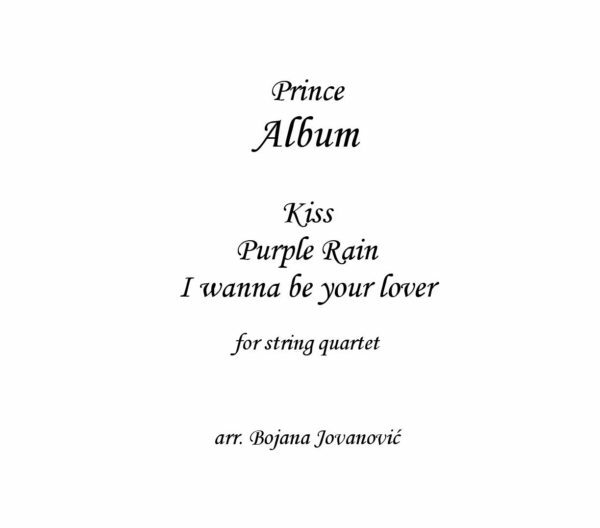 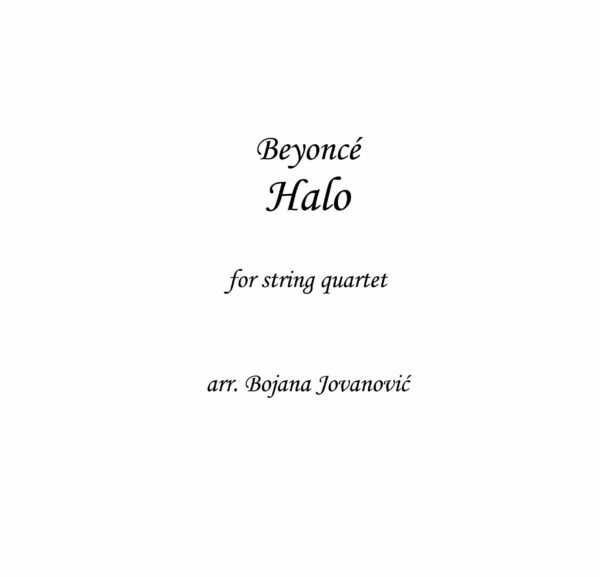 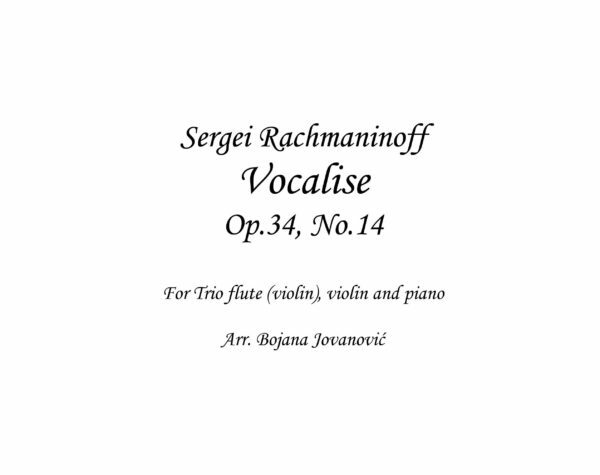 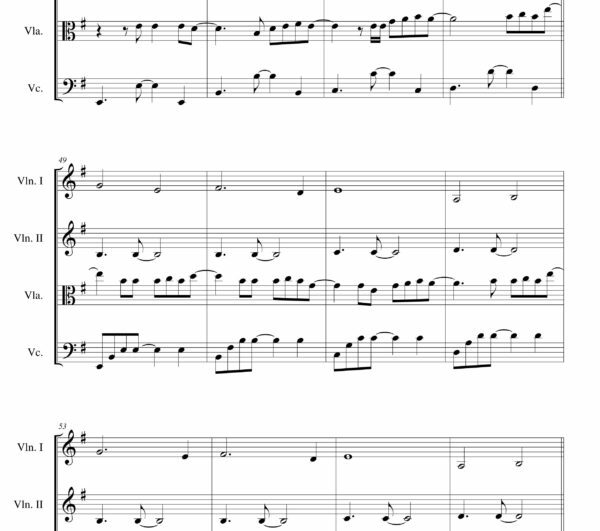 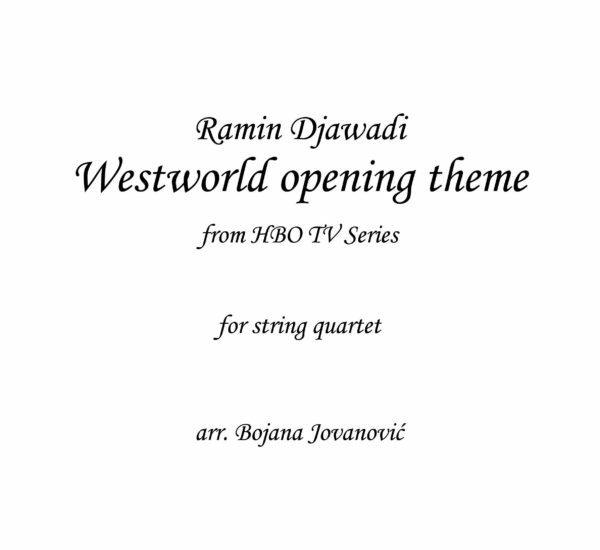 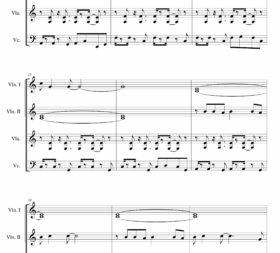 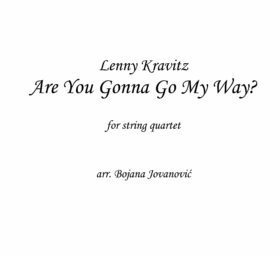 The Chamber Sheet music is an arrangement for String quartet, you can choose to buy score, parts or both score and parts together. 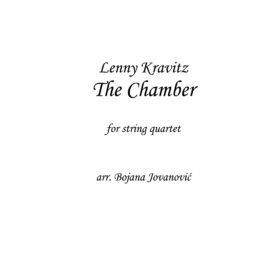 “The Chamber” is a song by singer-songwriter Lenny Kravitz, released on June 24, 2014 as the lead single from the album Strut. 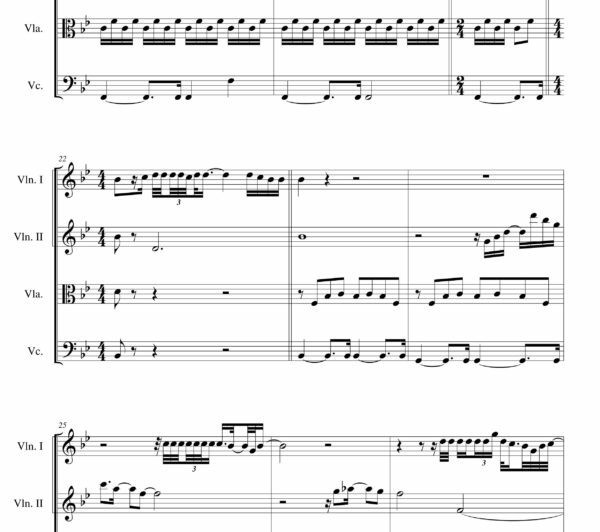 The music video for the song was shot in Paris, France and directed by Anthony Mandler. 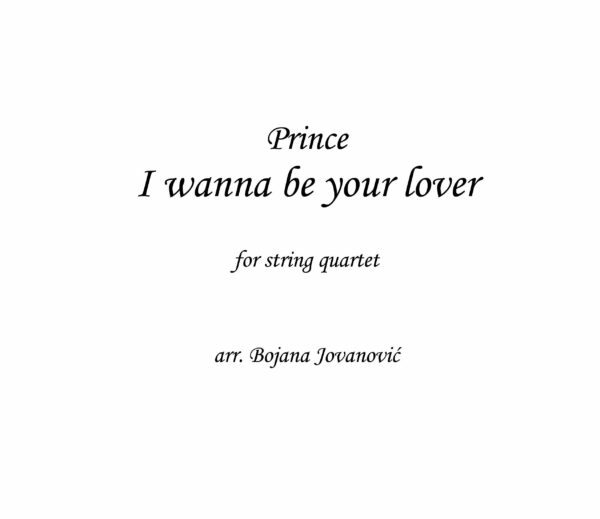 Released in early September 2014, it features Dutch model Rianne ten Haken.